The dust has settled, the doors have closed, but the hype from Blizzcon continues to grow following the Warlords of Draenor reveal, the fifth expansion for World of Warcraft. It wasn’t quite the free-to-play announcement many were hoping for but with subscriber numbers on the decline the announcement of a new expansion is a welcomed addition for World of Warcraft fans. 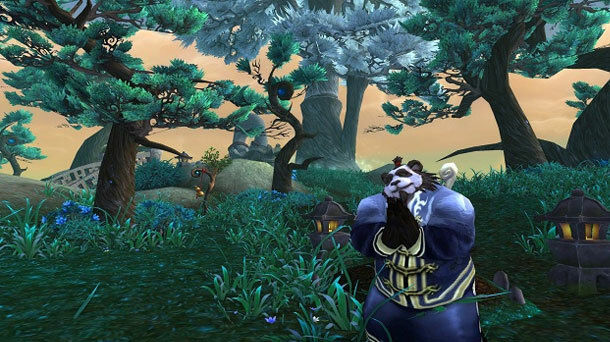 As it’s the first we’ve heard about a new expansion Blizzard were a little thin on details. Players will have the opportunity to explore ancient Draenor during the famous conflict between the Draenei and Orc Clans. Depending on your faction you’ll be pledging your allegiance to either side as you fight alongside, or against, famous characters such as Blackhand, Ner’zhul and Grommash Hellscream. A real blast of nostalgia for fans of the earlier Warcraft themed titles.